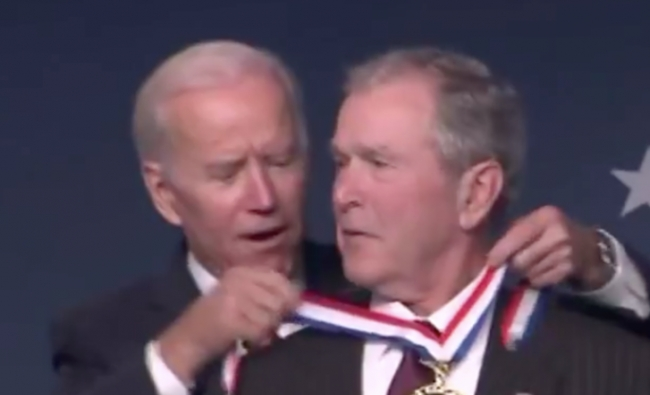 It was no accident that on November 11, 2018, all of the following things happened – George W. Bush was given a medal by Joe Biden, HAL from 2001: A Space Odyssey died, a recount began in Florida, Seattle burned, Anthony Bourdain had his last episode in New York, and 68-year-old Joe Perry collapsed on stage at Madison Square Garden. No, instead, it was all part of a sick tribute to September 11, 2001, and the crimes that have gone unchecked for far too long. We cover all that, and a whole lot more, so tune in and listen long.